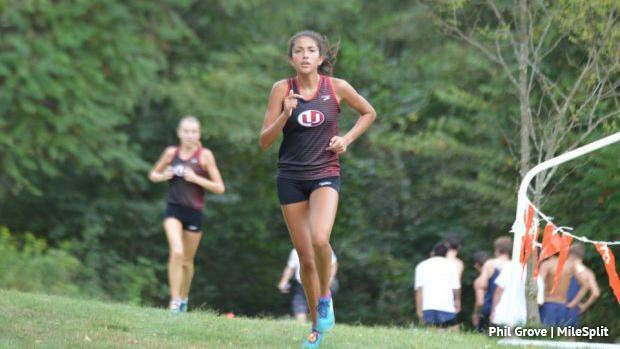 How might the action shake out at Penn State this weekend for the Harry Groves Spiked Shoe Invitational? Using our virtual meet feature, we can predict how a particular meet may play out on paper. It uses each athlete's best time from either this season or last season and scores the meet like a normal XC meet. Each virtual meet posted in the links below includes a link that will allow you to tinker with the meet yourself and figure out potential scenarios!